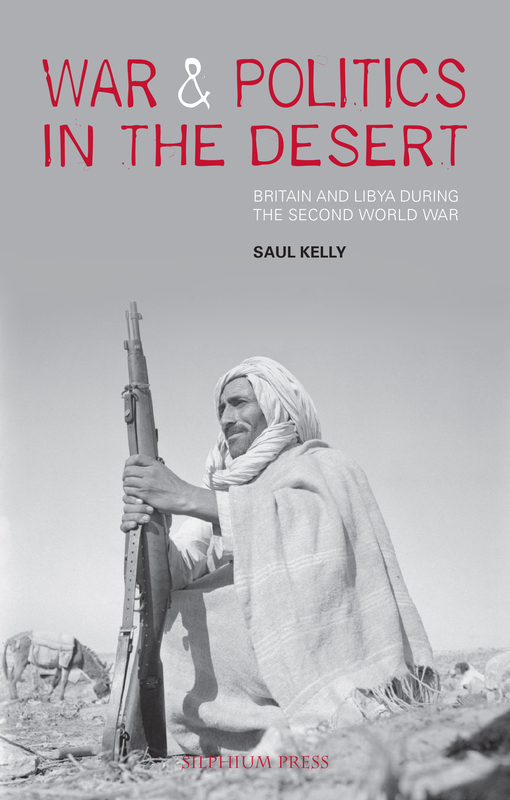 In recent years there has been a renewed interest in the “War in the Desert”, that epic struggle of the Second World War between Axis (Italian and German) and Allied (principally British Commonwealth) forces for control of North Africa, from 1940 to 1943. 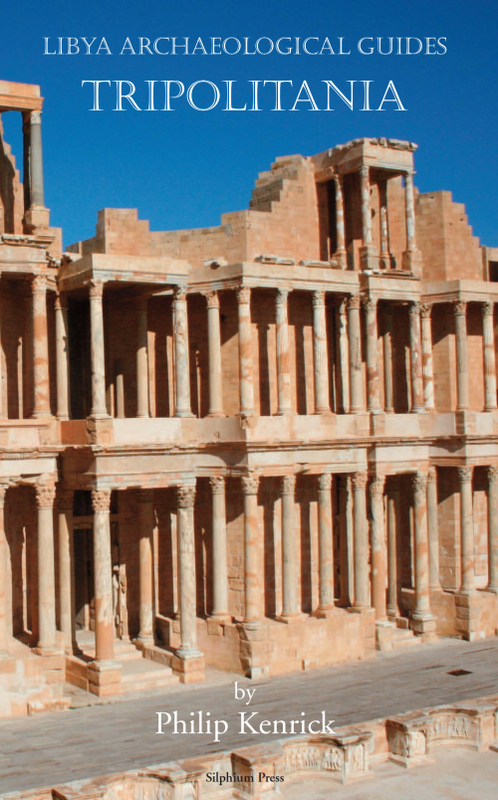 The current literature concentrates on the military battles, but war cannot be separated from politics: War and Politics sets out to fill this void by chronicling and analyzing the key political debates. 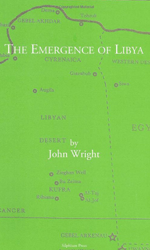 For the first time, Kelly describes the political background to the future of the Italian colony of Libya, and the tribes, sects and factions dwelling in Cyrenaica, Tripolitania and the Fezzan, and their fundamental importance in the development of Libya towards independence in 1951. A prologue and an epilogue excellently summarise the preceding and following periods to place the story firmly within its historical context. The extensive bibliography is invaluable for those wishing to further their knowledge. With newly drawn maps taken from WWII sources and many black and white and colour photographs, some not previously published, this is not only a compelling and intellectually stimulating read but also a vivid one. 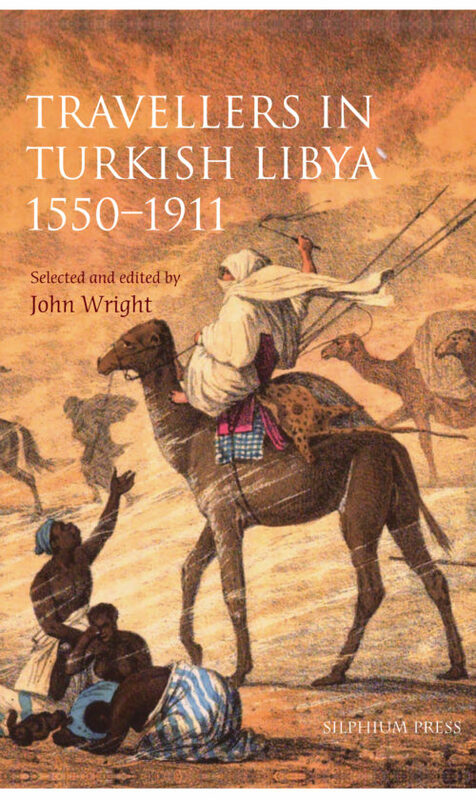 The twists and turns of the politics of the war in the desert in War and Politics will be fascinating not only to the participants at the time but to historians and all readers interested in this period or geographical area.